We are reliable professionals with experince. We started of with 2 staff. Now it larger than ever. We are doing this Recovery Service for free, so that we get our company out their. You name it and we can provide it. 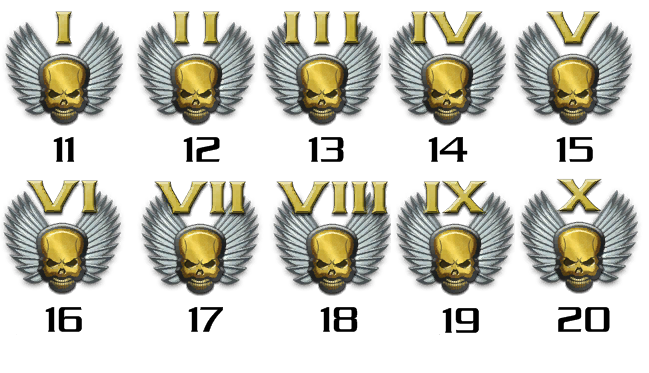 We do 1st Prestige to 15th Prestige, also All Titles and Emblems. We can get you out of negative tokens aswell. We use a Jasper Jtag.